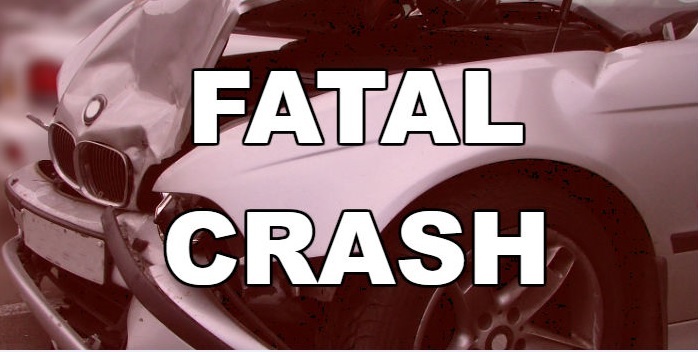 Around 4:40 Thursday morning, there was a one-vehicle fatal crash on CR-2138 or Blackjack Rd near Troup. Reportedly, Kevin Alexander Burleson, 37, of Troup was traveling at an unsafe speed and was not able to negotiate a curve. His vehicle went into a side skid, left the west side of the roadway where it struck a tree and rolled over. Judge Alfred pronounced Burleson dead at the scene.